INTCO--the leader of recycled GPPS in the world market provides GPPS for customers all over the world. The high quality of its GPPS not only brought it profits, but helped it won high praise both from home and aboard. X—the second largest Russian XPS manufacturer, has eight factories throughout Russia. Due to its superior quality and long business terms, its XPS insulation boards are well known to the EU. 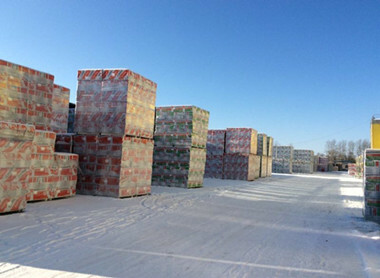 As the special terrain and climate of Russia, the market has a huge demand of XPS insulation boards. Its XPS boards are much sought after by the market due to superior performance. 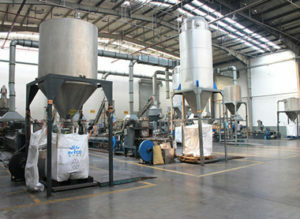 Facing the huge domestic market demand and the virgin GPPS market prices skyrocketing, X decided to find the cost-effective recycled GPPS to reduce production costs. After consideration, they were interested in the recycled GPPS from the Asia-Pacific region. 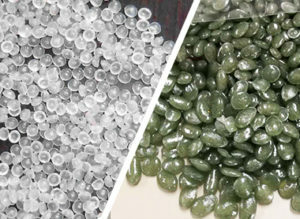 Under the attraction of low prices from unscrupulous sales, X decided to try recycled GPPS from Taiwan and South Korea, but unfortunately they paid a heavy price: they received a container of GPPS products which mixed with stones and sand. This painful experience not only led to the economic losses, but damaged the machine seriously. 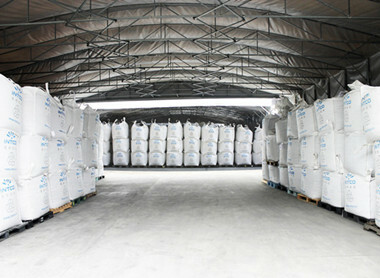 Fortunately, X eventually found the largest recycled GPPS producer in China—INTCO RECYCLING in an exhibition. In (201x year), by the invitation of INTCO, X came to Shandong, China to visit INTCO’s factory and to see its recycled GPPS production mode. X was convinced by INTCO‘s production capacity and professional team. 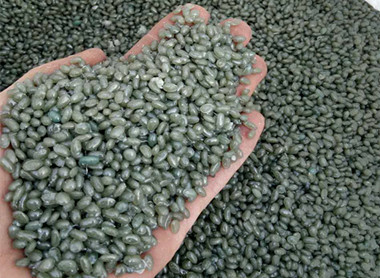 After the first try of buying and using of INTCO ’s recycled GPPS, X completely accepted this superior-quality product and felt satisfied with the large scale, stable supply, and professional production technology of INTCO. 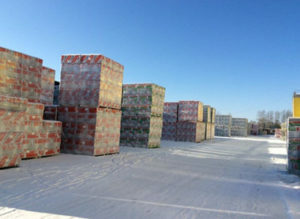 INTCO purchases and recycles waste EPS around the world, and the EPS resources are from dried foam fish boxes and clean foam packaging materials. Therefore, INTCO not only attracted X by its healthy and harmless recycled GPPS, but by its professional engineers who can accurately control the MFR between 10 and 30, to meet various demands from different XPS manufacturers. Now, X ‘s XPS boards are made of 50% of virgin GPPS and 50% of INTCO‘s recycled GPPS. 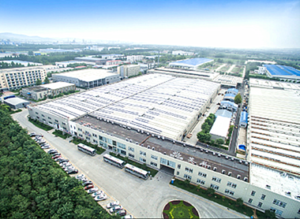 In this way, X can not only ensure the quality of XPS insulation boards, but also reduce the production costs to enhance its market competitiveness. INTCO wins the trust of this Russian XPS manufacturer giant by its superior quality.